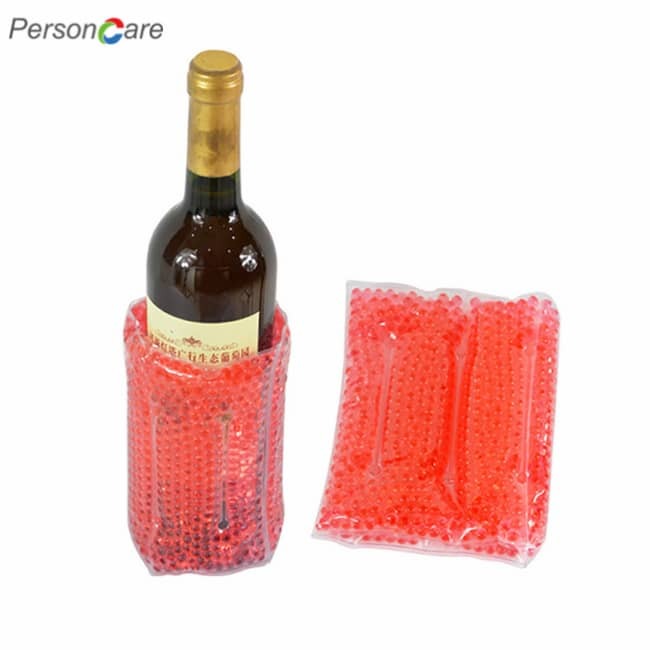 Deluxe Bottle Cool Chiller Sleeve for Wines and Champagnes. 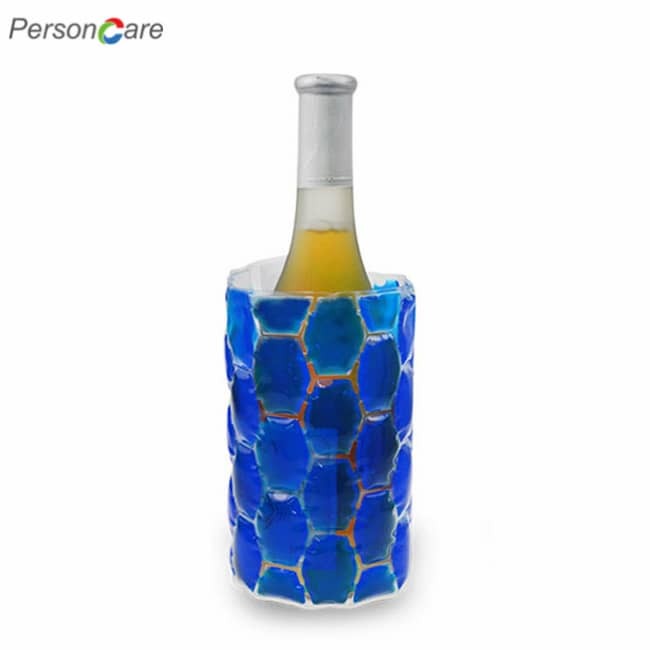 PersonCare's Bottle Sleeves Chills wine within 5 minutes and keeps it cold for hours! No need for an ice bucket!Just place the Rapid Ice Cooler in the freezer for 6 hours to activite the cooling gel. 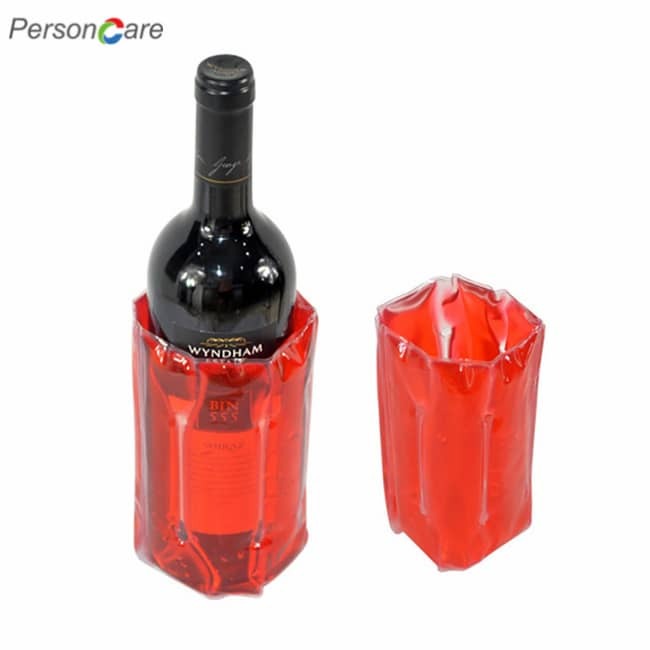 When frozen, slide the cooler onto the bottle for perfectly chilled wine in 5 minutes! 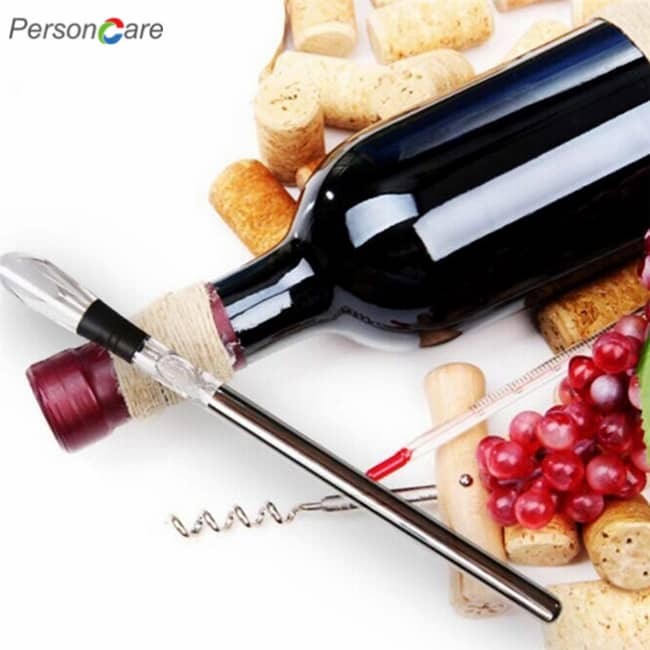 Chills wine within 5 minutes and keeps it cold for hours! No need for an ice bucket! Just place the Rapid Ice Cooler in the freezer for 6 hours to activite the cooling gel. 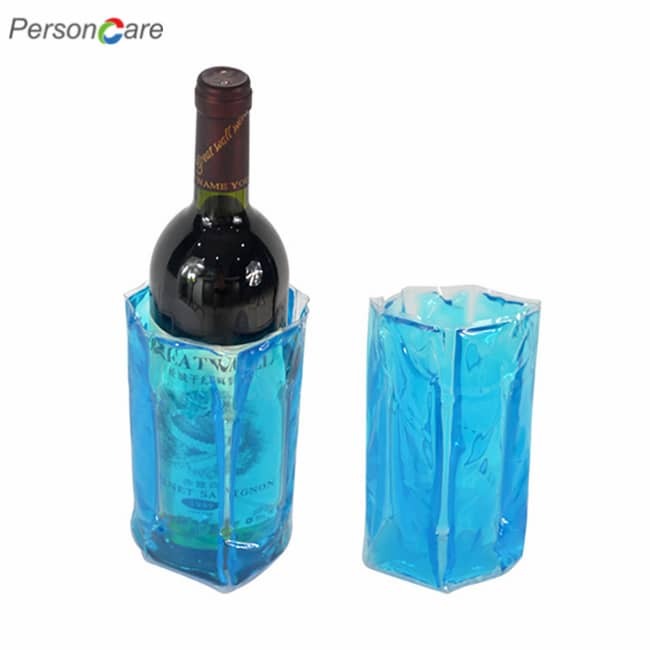 When frozen, slide the cooler onto the bottle for perfectly chilled wine in 5 minutes! PERFECT FOR PARTIES! These funky beer bottle coolers are great for any gathering. 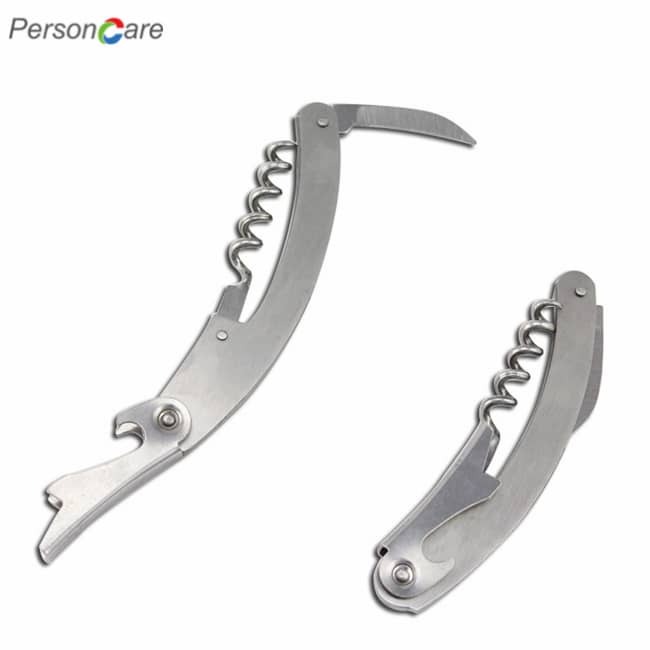 Use them for weddings, birthdays, beaches, pools and any other time you are gathering with friends. Send them home with your guest as a gift. EASY ON, EASY OFF! Slip your trendy bottle coolers easily on and off with the help of the side zipper. 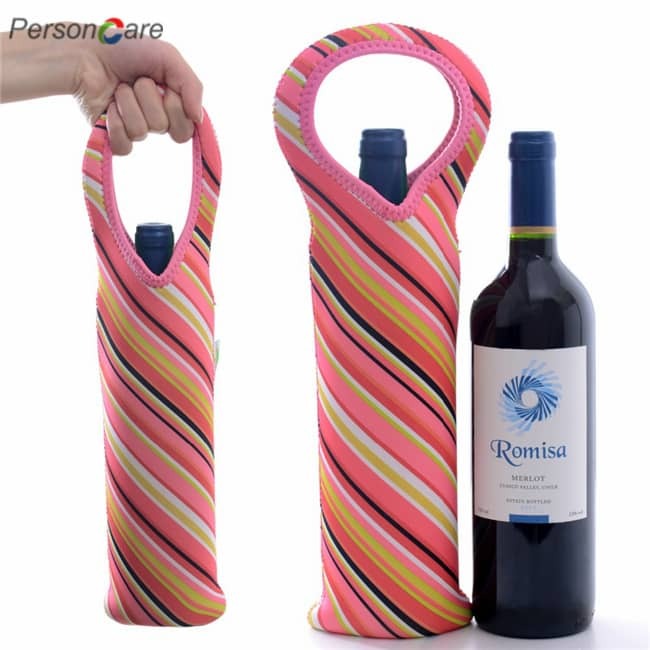 No more struggling to fit your bottle into the sleeve of your favorite koozie. 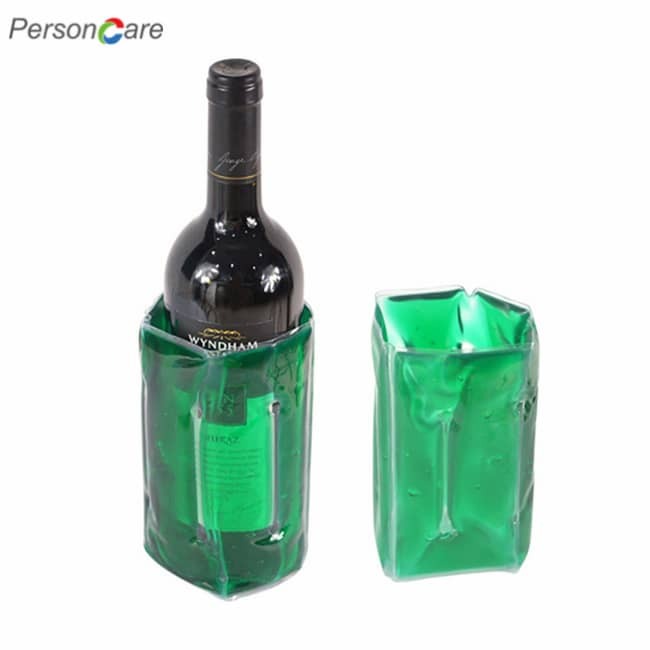 Extremely popular and perfect for Weddings, Backyard BBQs, Birthday Parties, Camping, Bon Fires, Family Reunions & Picnics, Bachelor and Bachelorette Partys, Bridal Showers, Block Parties, Dance Parties and Mixers, Graduation Parties, Retirement Parties, Novelty Gifts, Mother's Day, Father's Day, Housewarming Gift, Hostess Gift and Family Gatherings. The lightweight fold flat design allows for easy storage and allows you take it to parties, picnics, barbeques and so much more! Looking for the best lunch Ice pack? Then Look No Further! Dress up and cool down your drink with these fun design, trendy neoprene drink holders. 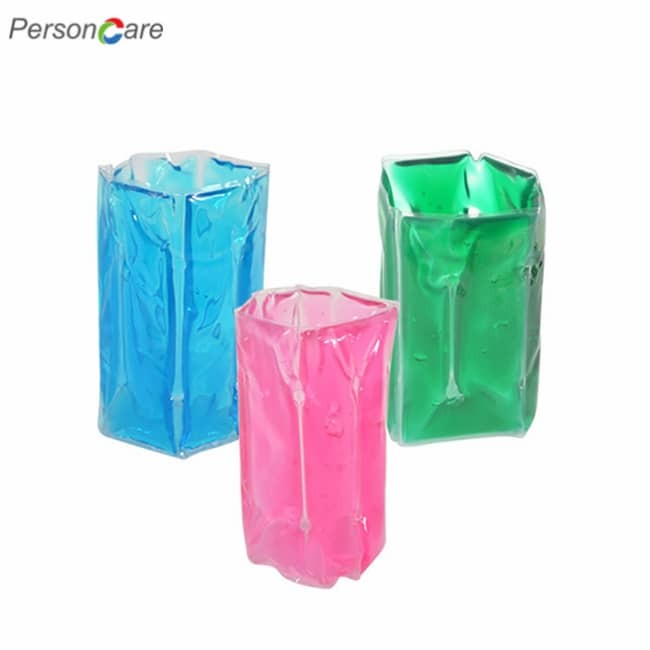 These insulated beer bottle covers help keep your beverage cool and your guest happy.. They are the perfect summer cooler and accessory for the beach, pool, music festival, holidays and any other festive gathering . The six different patterns are sure to add style to any event. 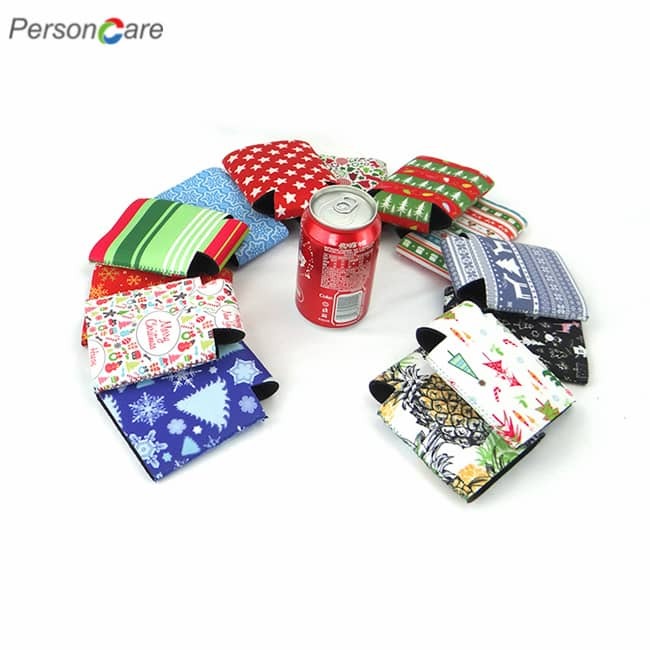 These coozies help your drinks stay cool on those warm summer days and keep your hand warm on those cold winter nights. 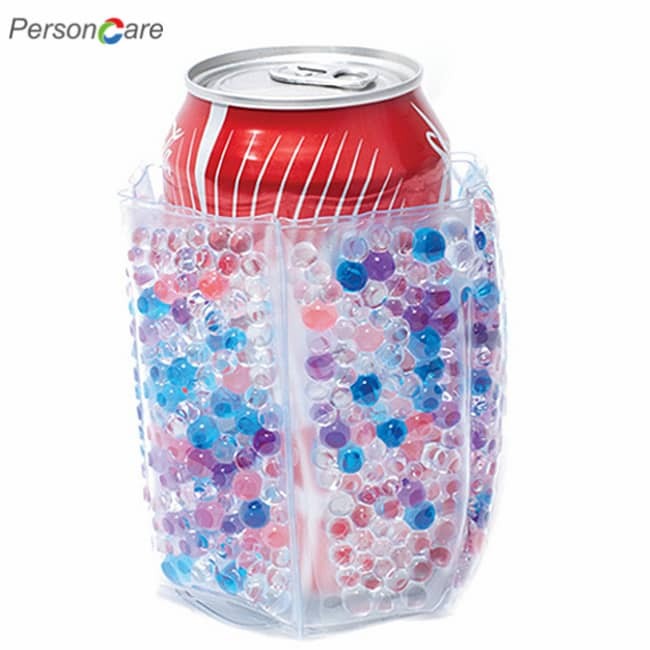 Enjoy colder slim Bottle cooler 12 oz, crisper beers and sodas with flexible Neoprene can and bottle Can Coolers design with Quality Perfection. Whether you love hosting backyard parties during the summer, enjoy a warm day at the beach, or just love kicking back for some lake fishing, keep your drink cold is essential when the heat starts to rise. That’s why we created these premium Quality Perfect Coolies Bottle Sleeves designed to insulate your bottle and keep the contents fresh and delicious longer. These heavy-duty, flexible coozies are made for long-lasting use and reliability, which is why they’re both indoor and outdoor friendly. 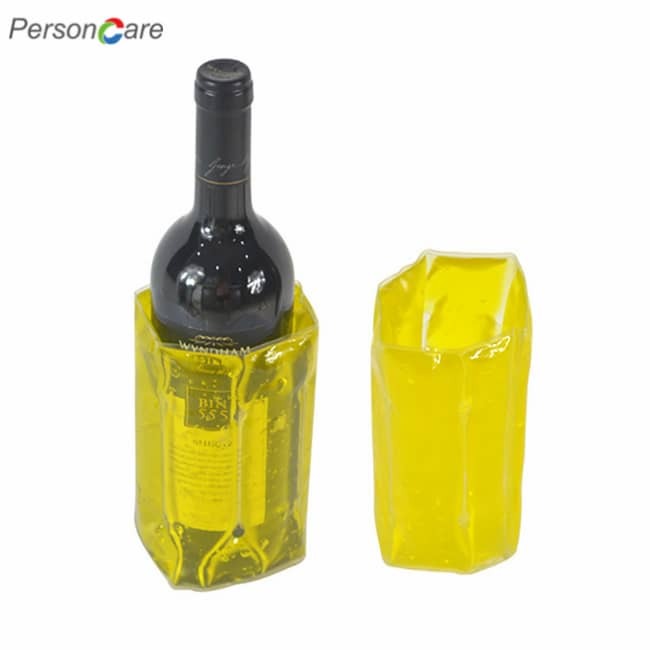 In fact, you can use these blank Bottle Coolers for wedding, birthday or holiday parties, bridal showers or family reunions, backyard barbecues or mixers, as novelty or block party gifts, and so much more!